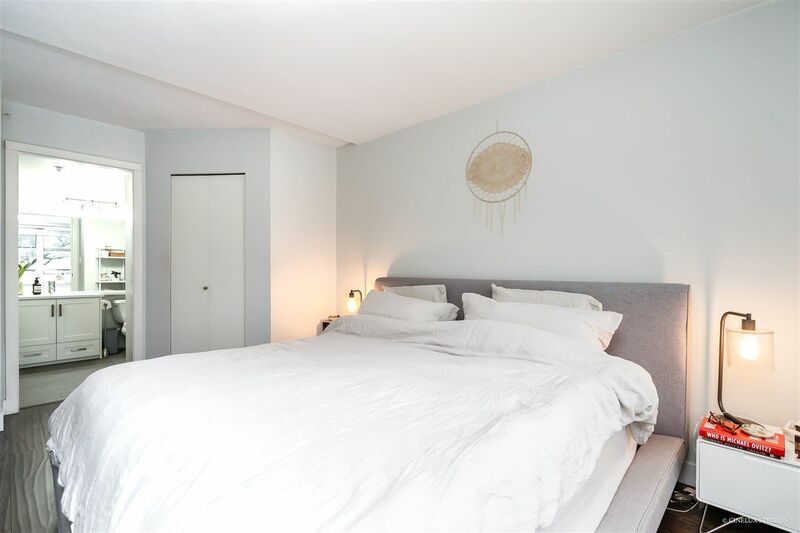 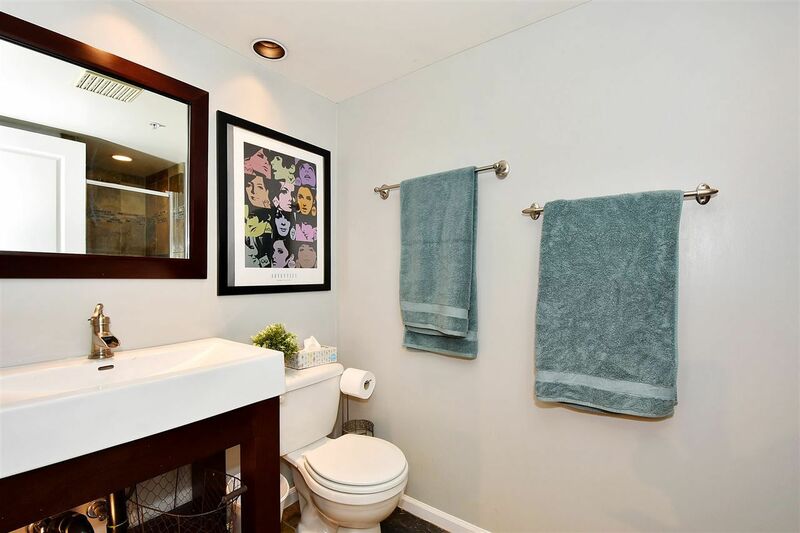 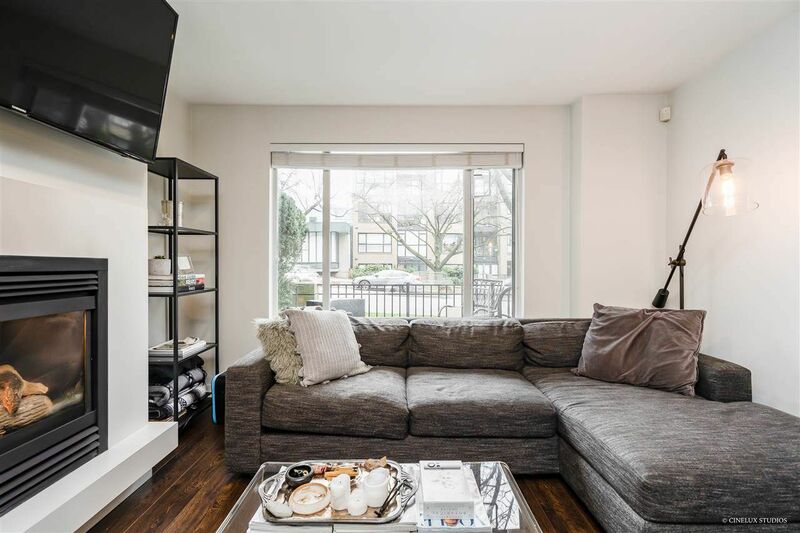 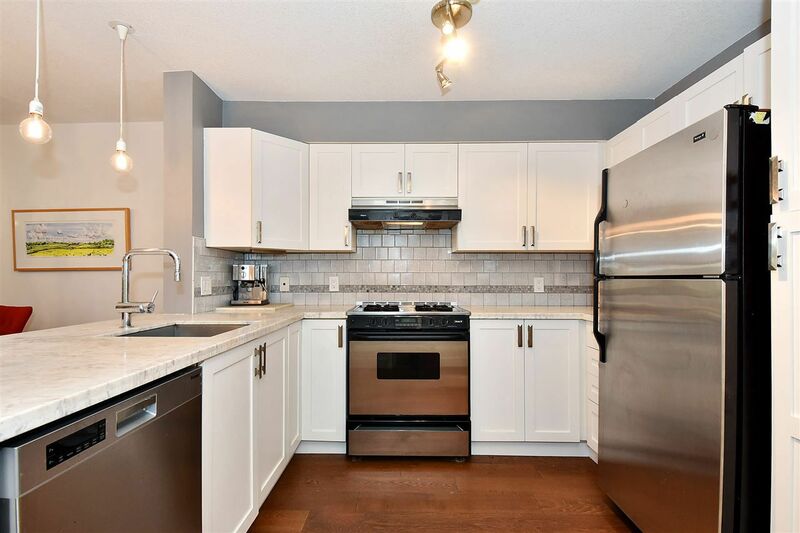 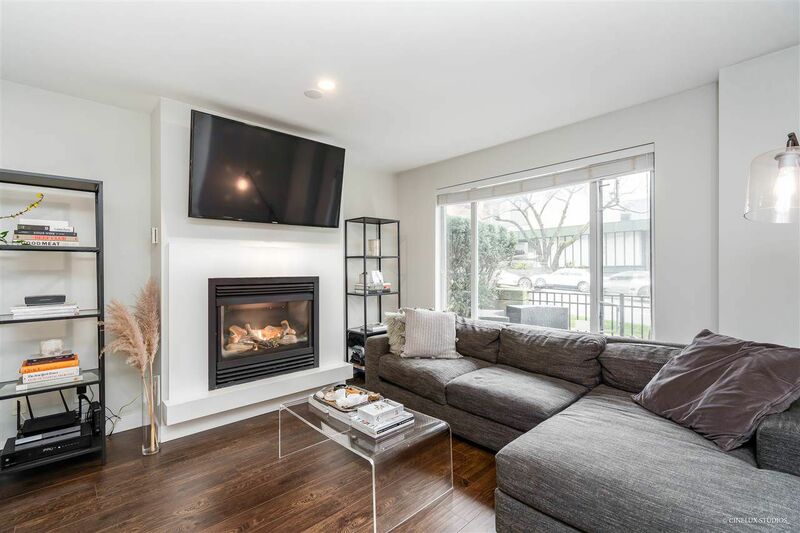 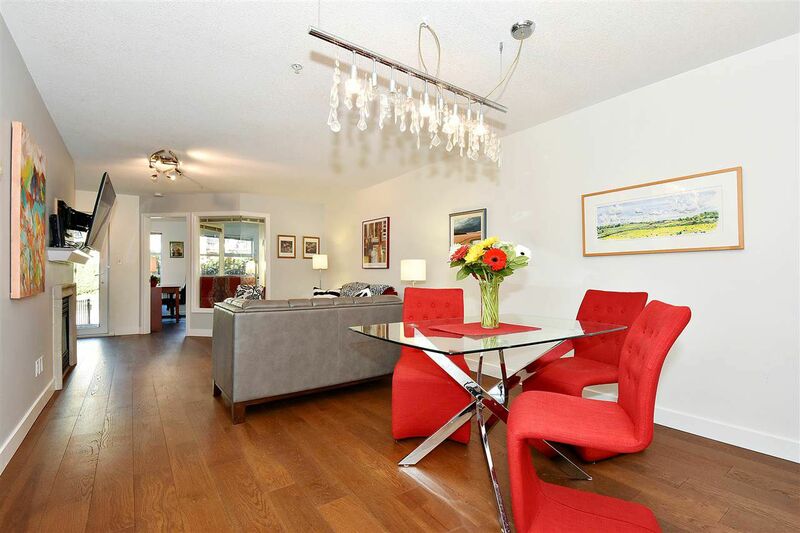 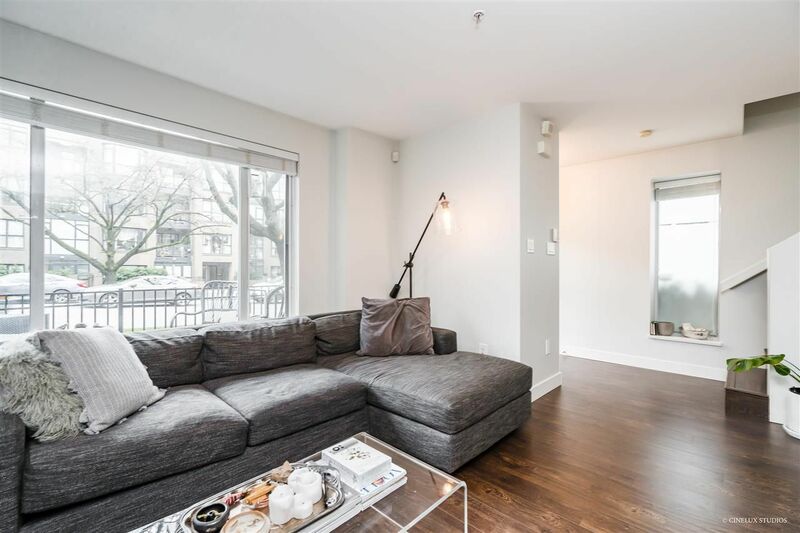 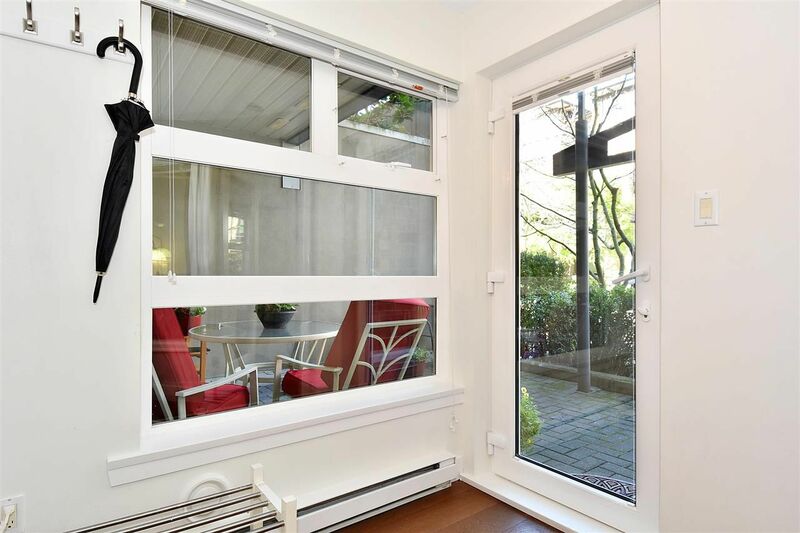 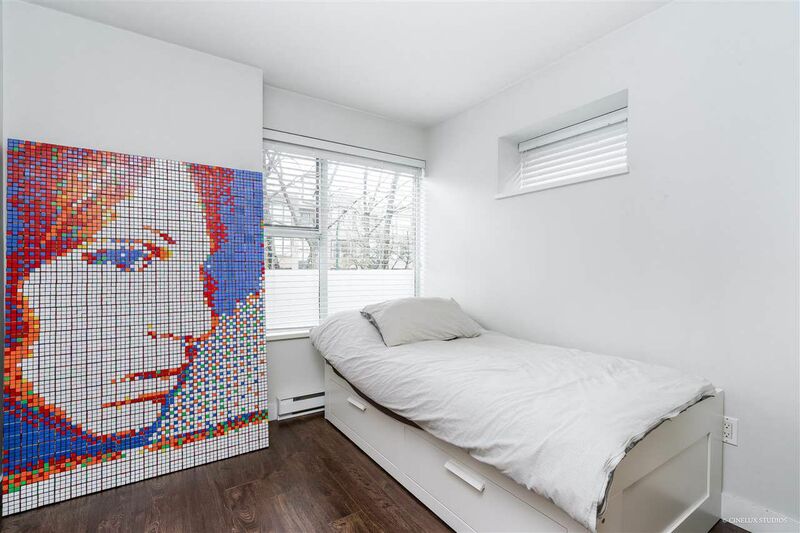 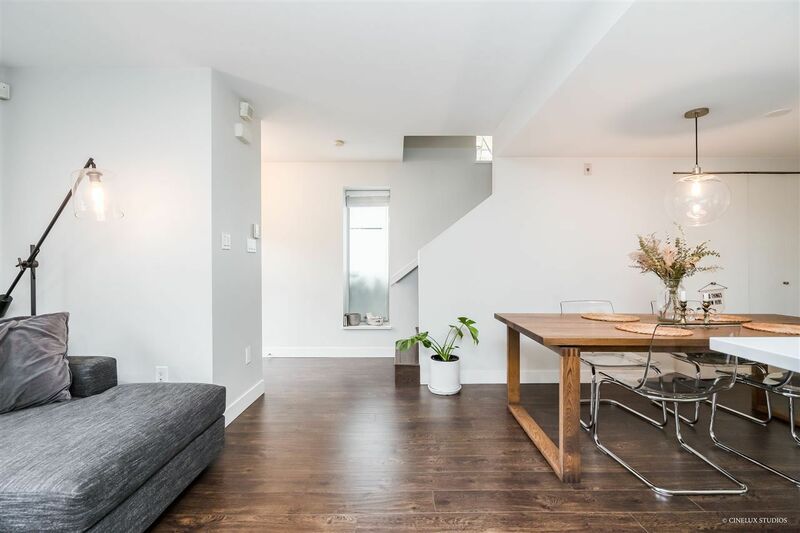 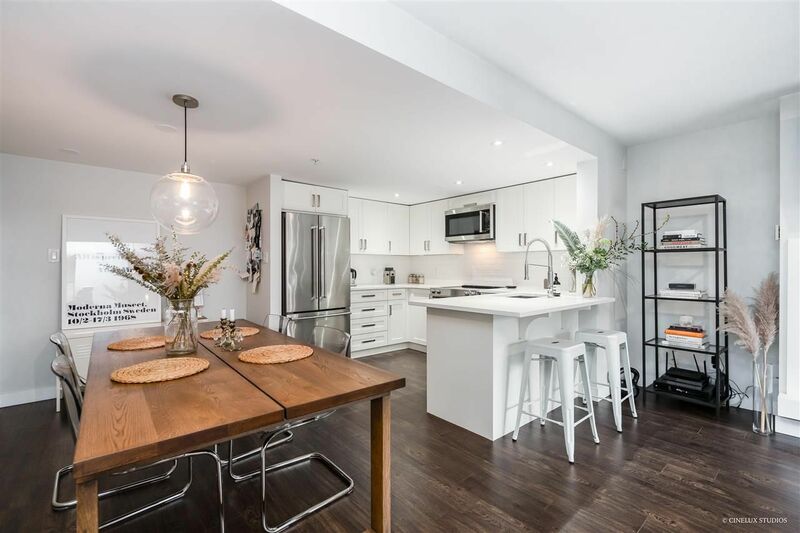 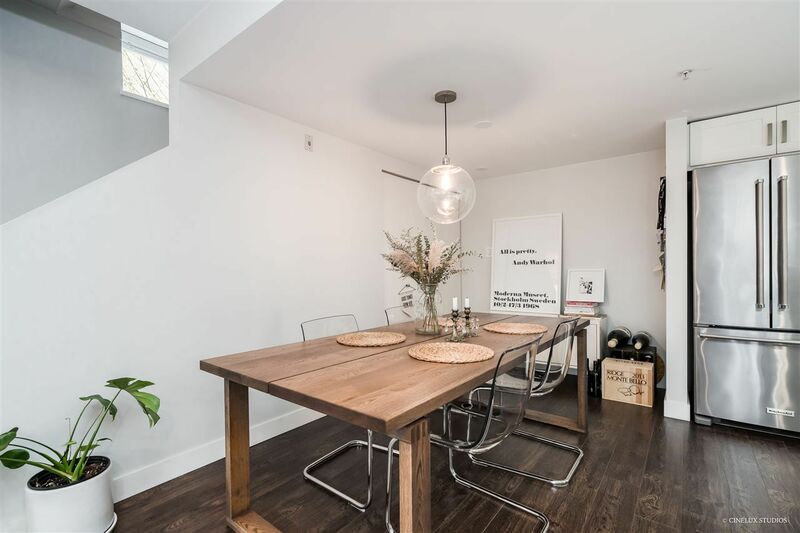 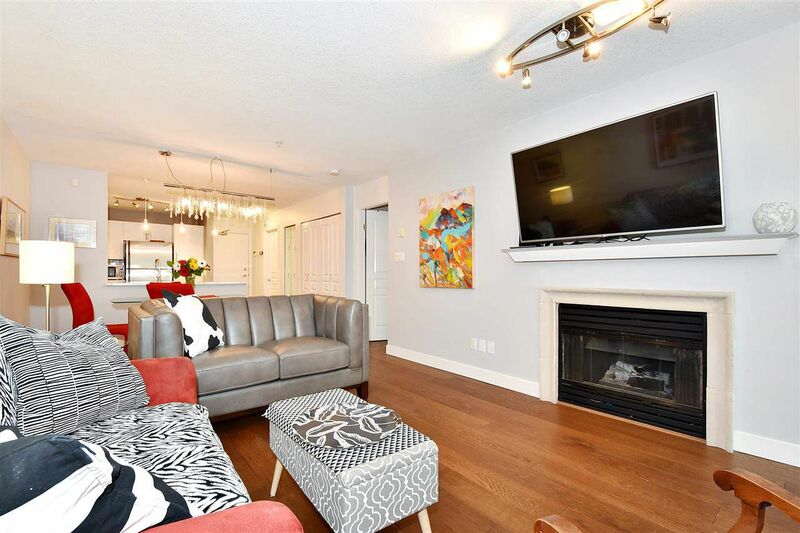 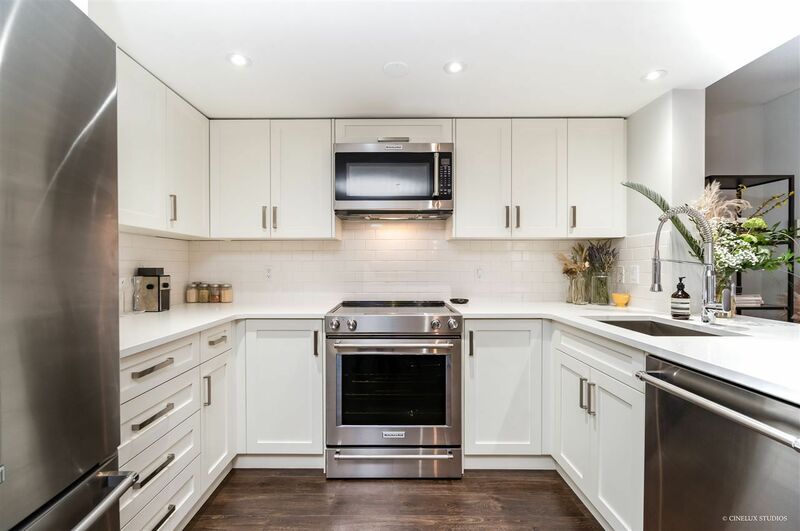 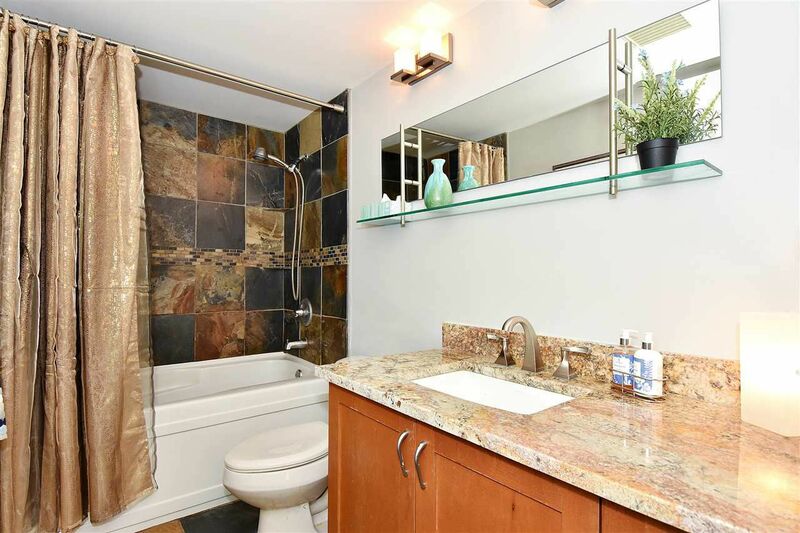 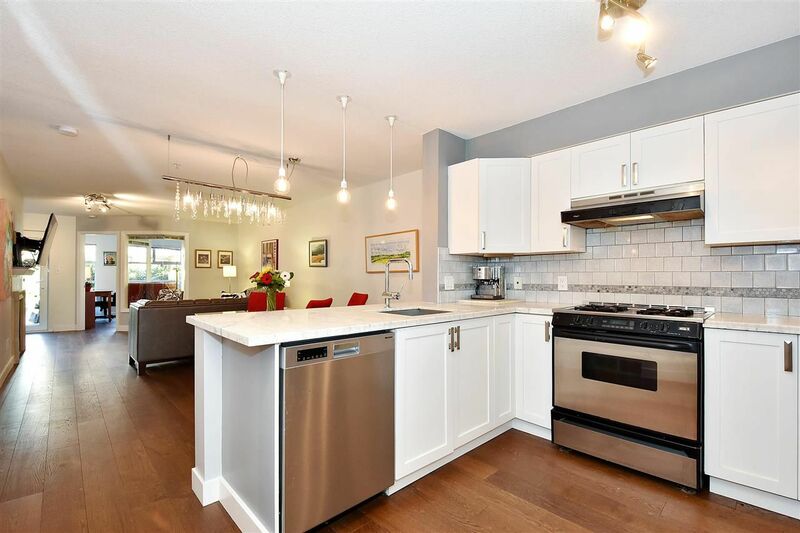 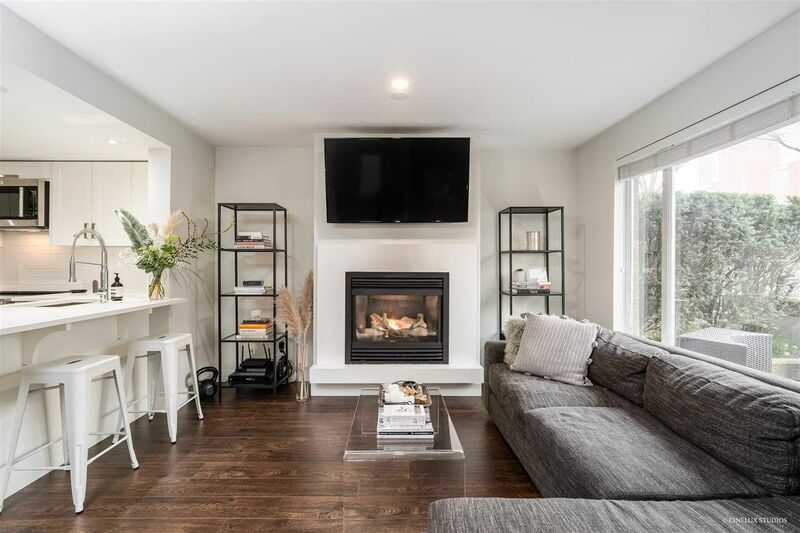 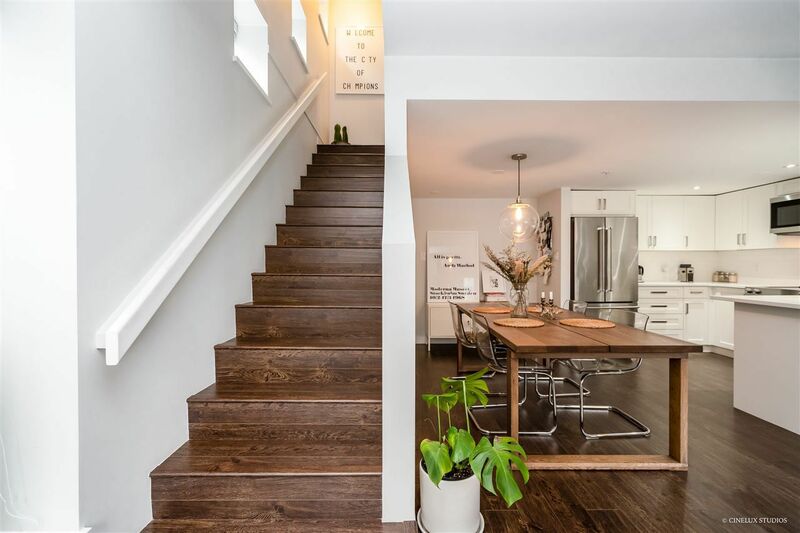 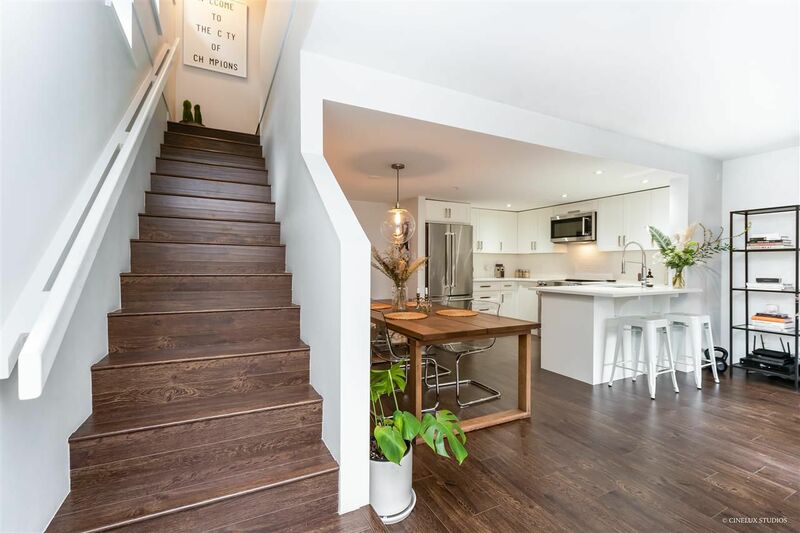 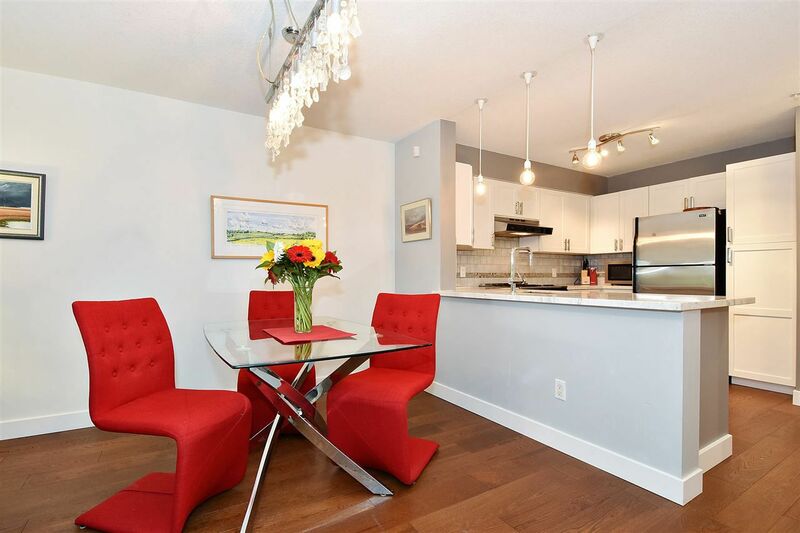 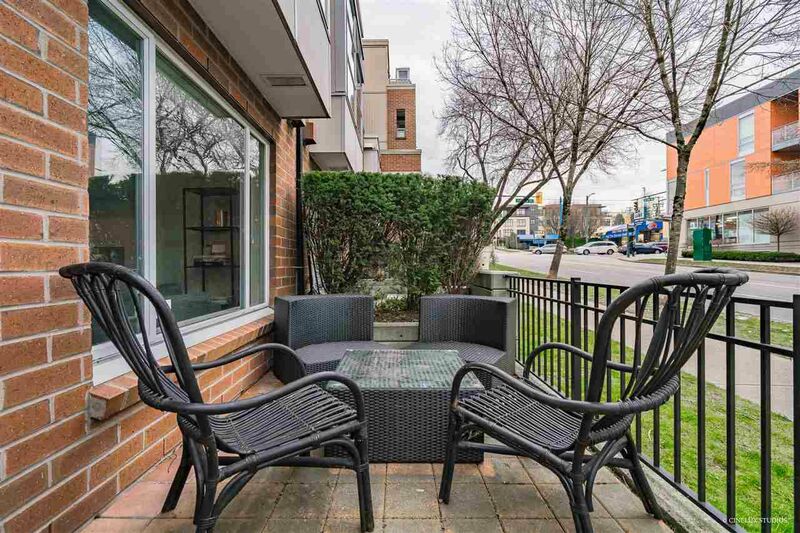 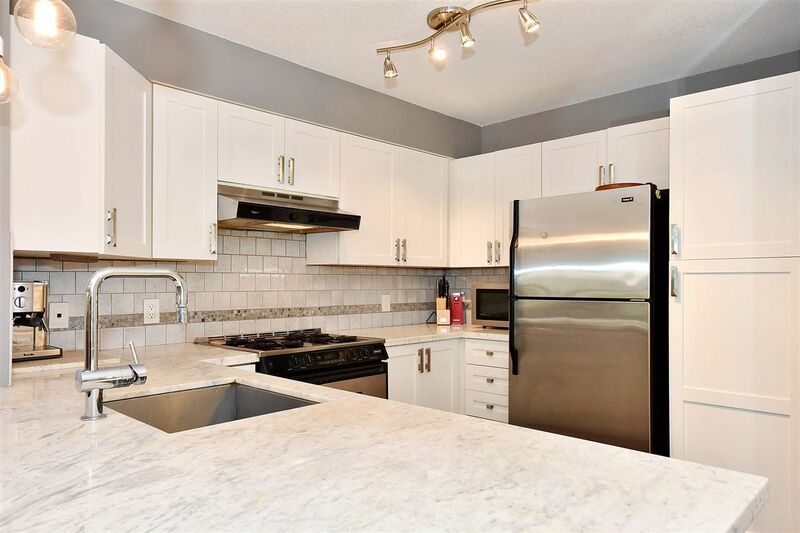 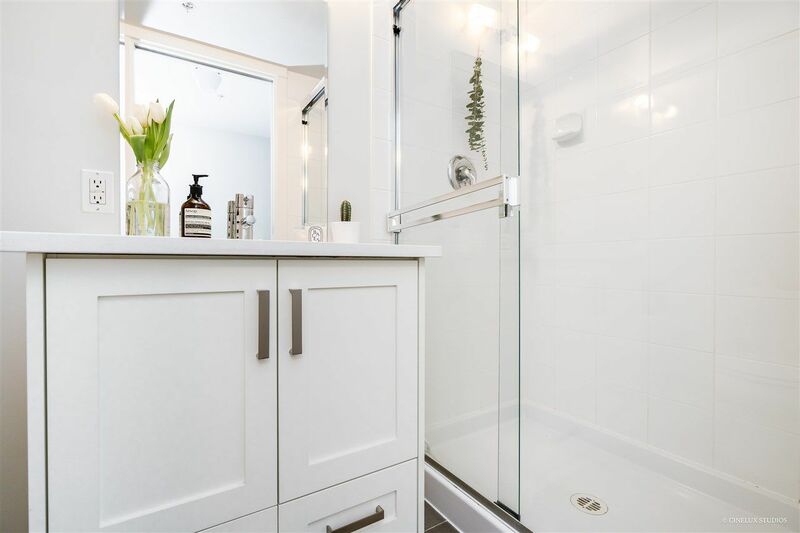 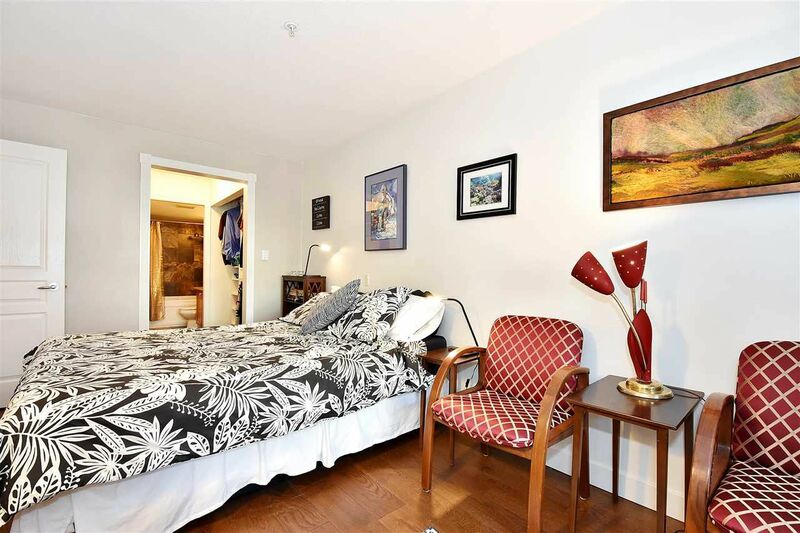 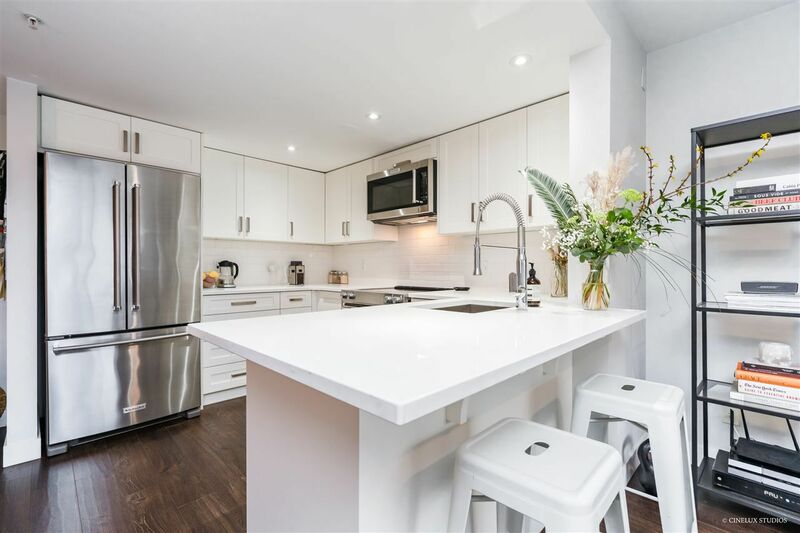 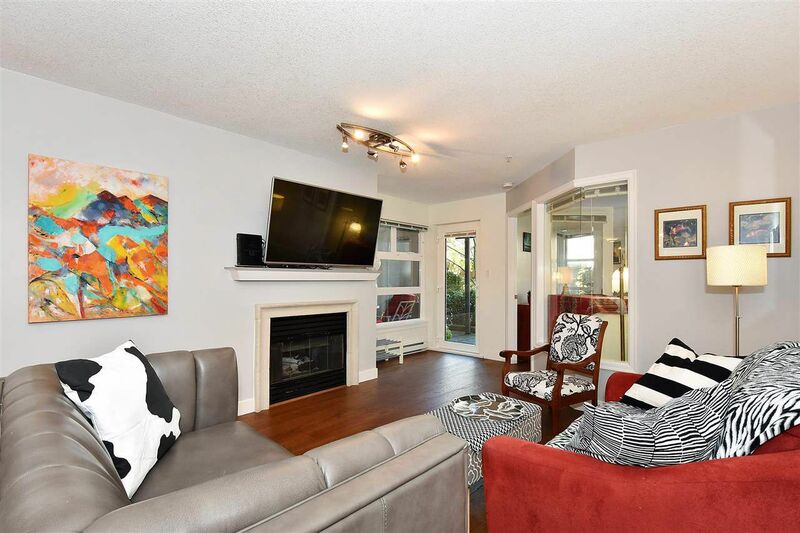 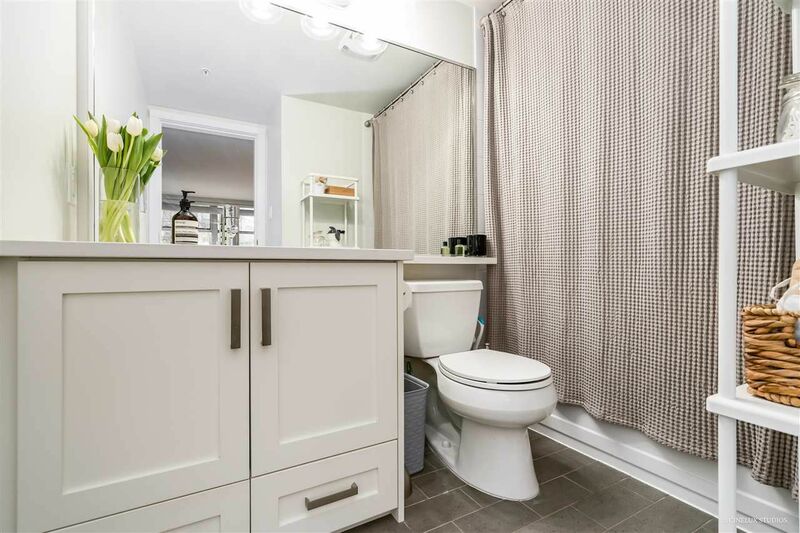 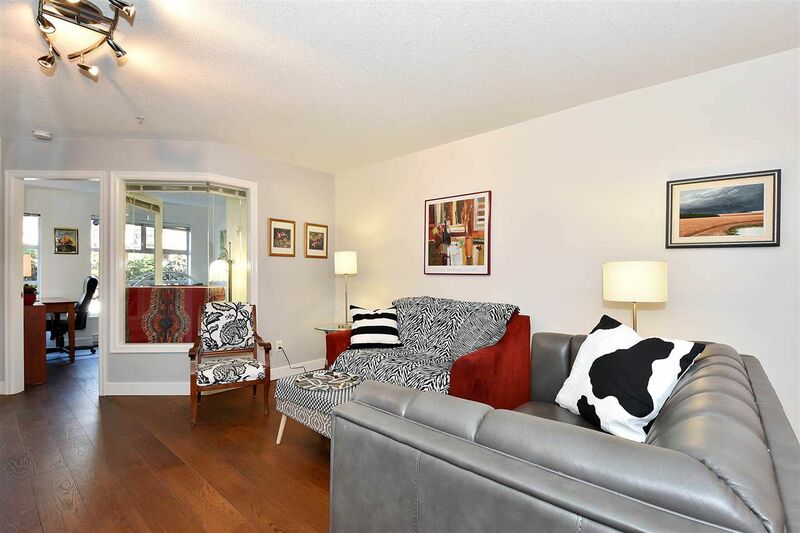 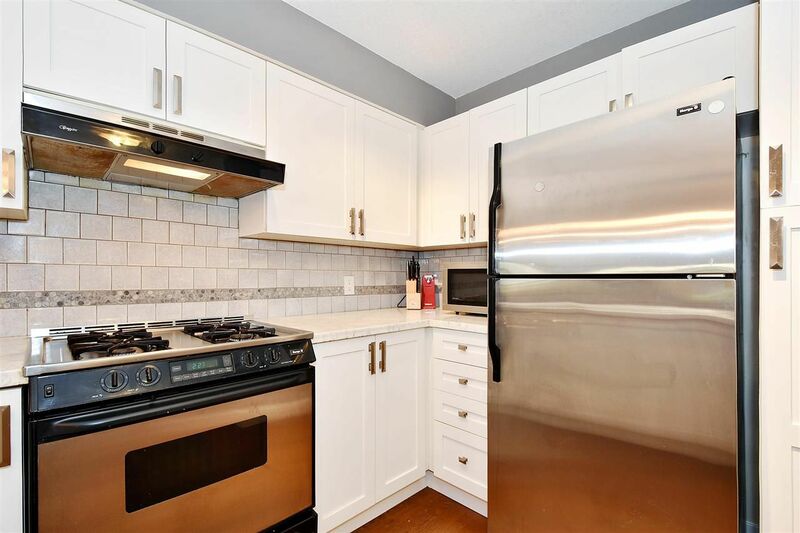 Kitsilano Condos For Sale - Downtown Suites Ltd.
Kitsilano is bordered to the north by two beaches, Kitsilano Beach and Jericho Beach on the shores of English Bay and extends south to 16th Avenue. 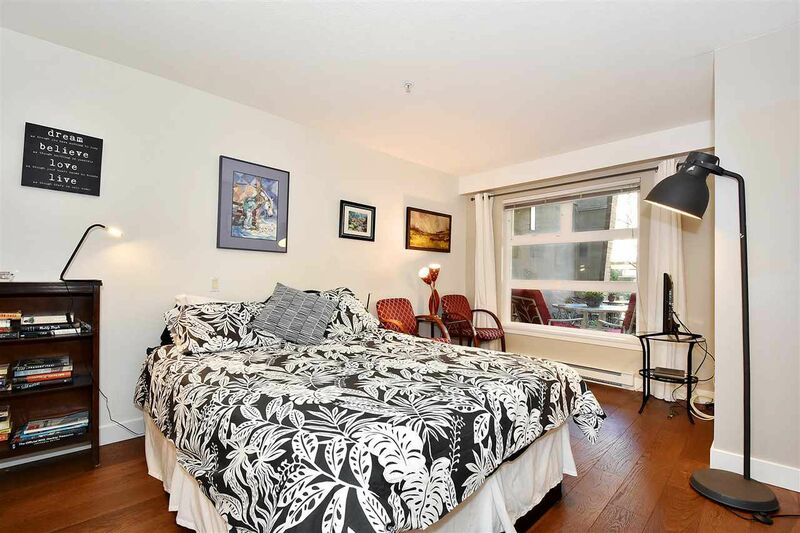 It is bordered on the east by Burrard Street and on the west by Alma Street. 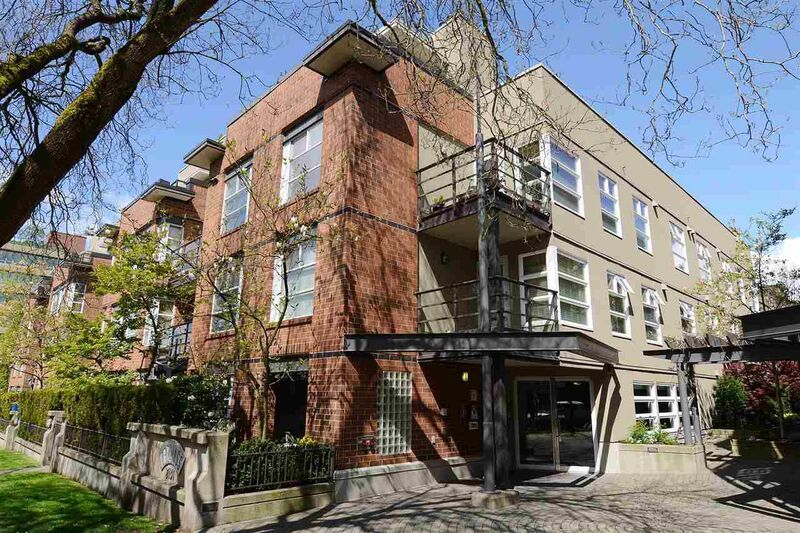 It is an up market neighbourhood on the West Side of the city of Vancouver. 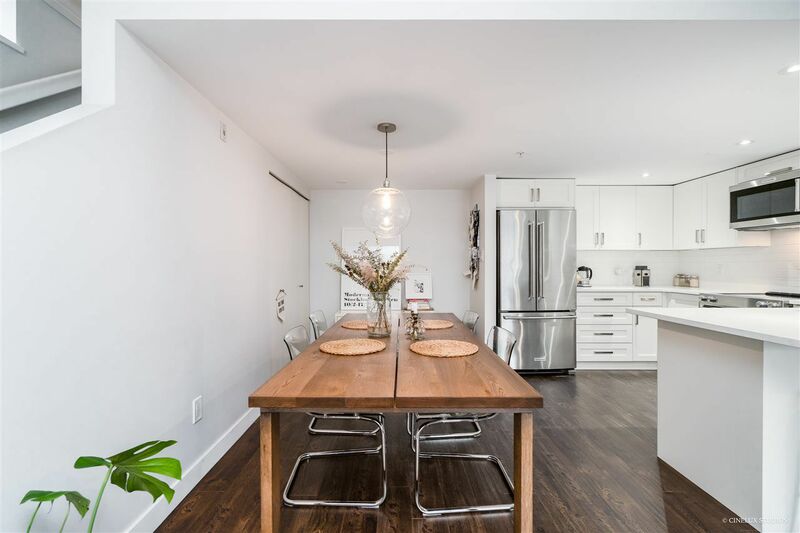 Known colloquially as “Kits”, this neighborhood is home to many yuppies, young families and students as well as yoga studios, organic markets, cafes and Vancouver’s Greektown. 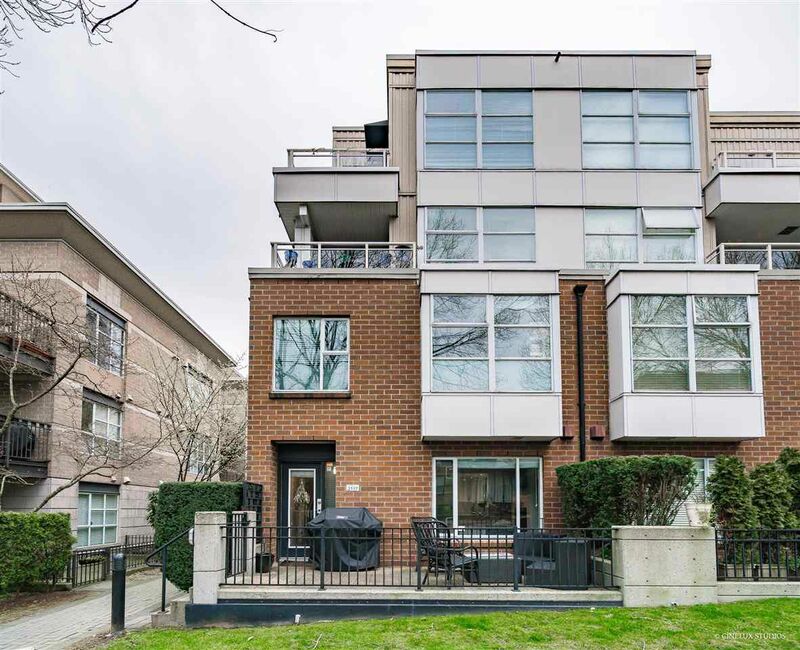 The primary type of residence is multi-unit housing. 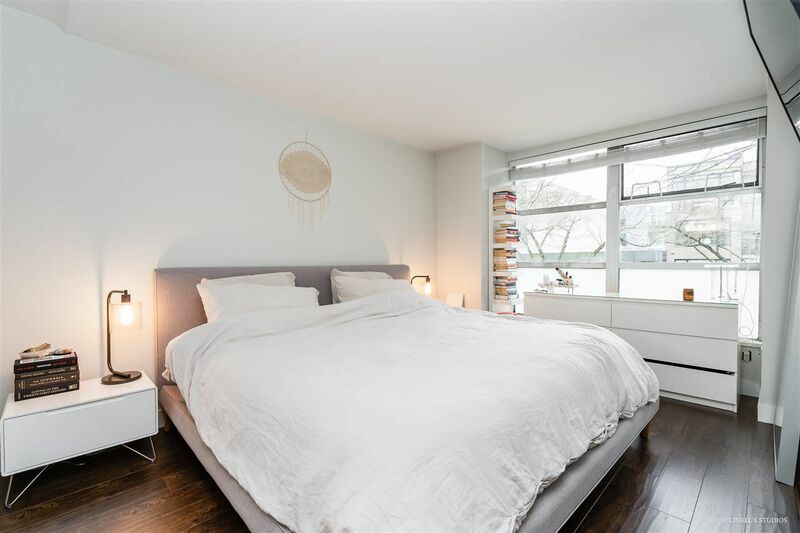 In recent years,this area has developed some of the highest housing prices, as well as the some of the highest accommodation rental rates, yet lowest availability in Vancouver. 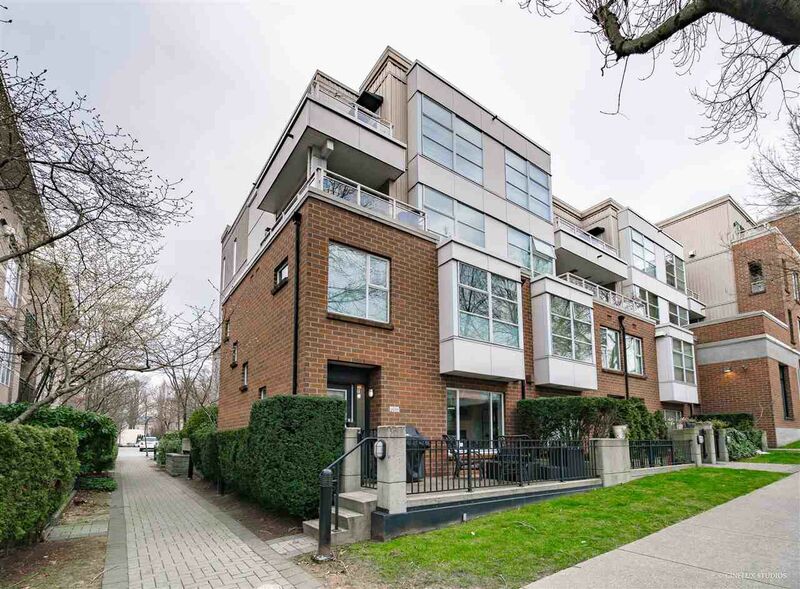 In addition to its residential areas and beaches, Kitsilano is home to two distinct commercial strips with shops, restaurants and other services. 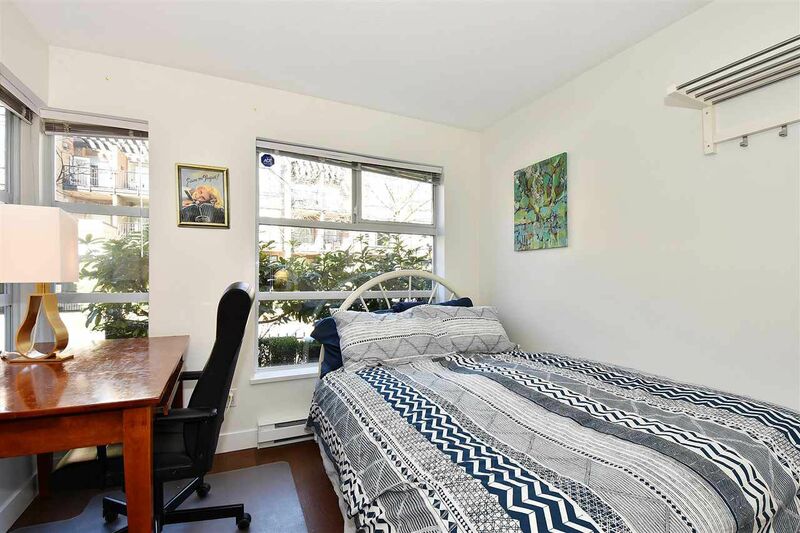 The first is along West 4th Avenue between Burrard and Balsam Streets, while the other, sometimes known as West Kitsilano, is located along West Broadway between Larch and Blenheim Streets. 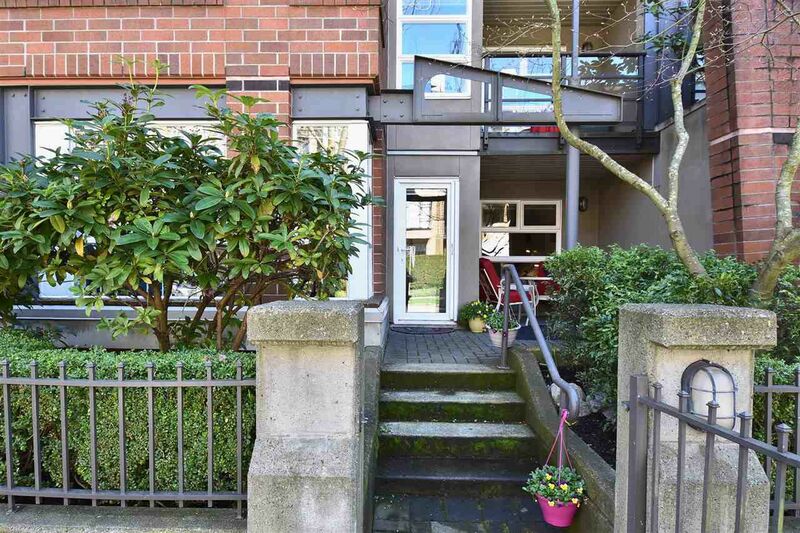 The area was an inexpensive neighbourhood to live in the 1960s and attracted many from the counterculture from across Canada and the United States and was known as one of the two hotbeds of the hippie culture in the city, the other being Gastown. 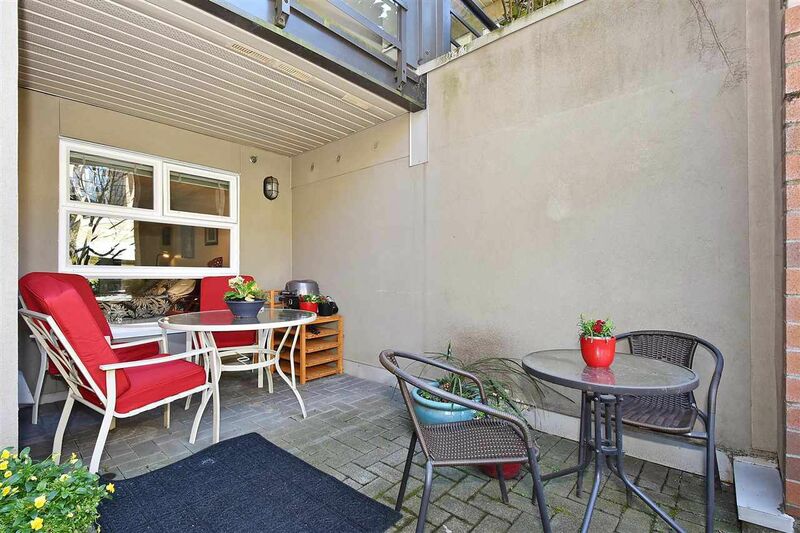 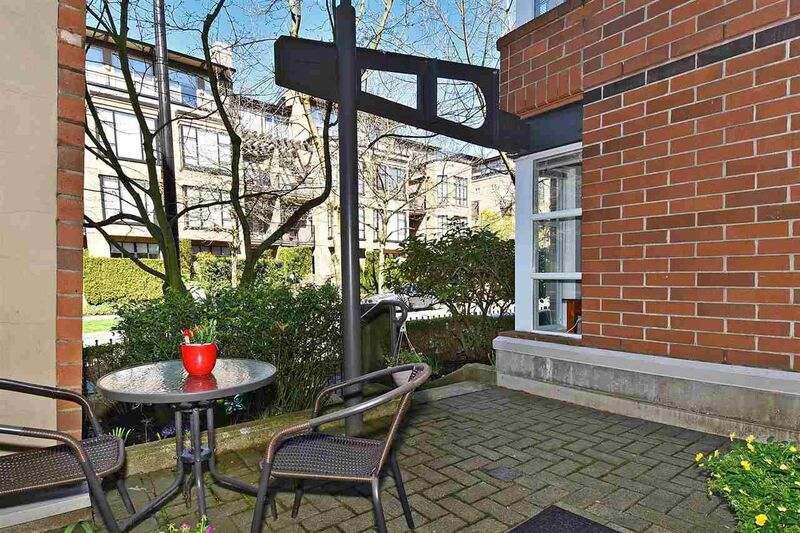 Close proximity to downtown Vancouver, walking distance to parks, beaches and popular Granville Island has made the neighborhood a very desirable community to live in.